“The proposed changes to Joe Berrios’ broken assessment system are nothing more than an election-time charade. 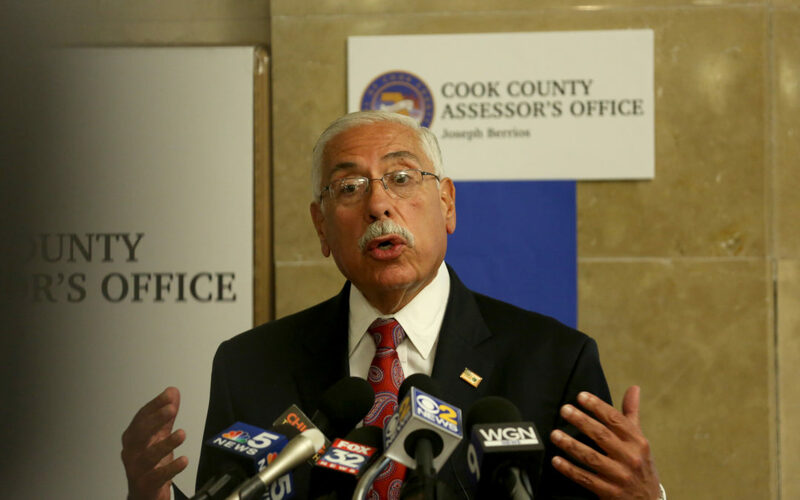 “The Assessor has failed Cook County for nearly eight years and has only caused further pain and devastation for homeowners. “This update does not mention the troubling issues that we have seen in commercial assessments, where Berrios continues to dramatically underassess properties, and in some cases, he has not changed valuations in many cycles. “On the residential side, they talk about measures and goals with no path to get there. What has Berrios been doing with the model that he proclaimed was being implemented back in 2015? “Finally, there is no mention in this half baked plan of fixing the corruption and the pay-to-play politics that have plagued Berrios’ time in office. “The voters know that this system is not going to be changed without principled new leadership–someone who has not been part of or benefited from the system as it is today. After years of neglect, people can see right through this stunt.